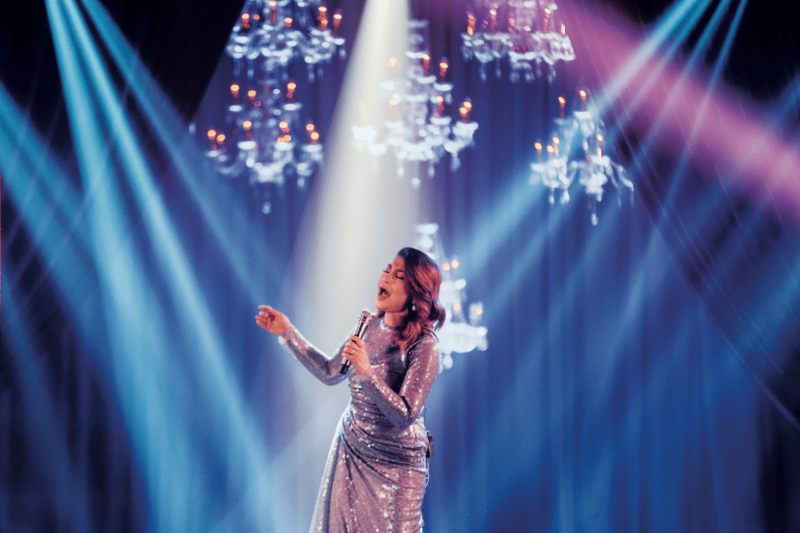 Mandani Bay showed gratitude to its stakeholders for their unceasing support for the project by staging an exclusive, one-night-only concert performance led by multi-awarded international performer Lani Misalucha, also known as Asia’s Nightingale. Mandani Bay especially flew in Miss Misalucha from Las Vegas to Cebu for the by-invitation affair. Rain did not prevent guests from attending the event, which ultimately saw every single seat at the Mandani Bay Tent filled. 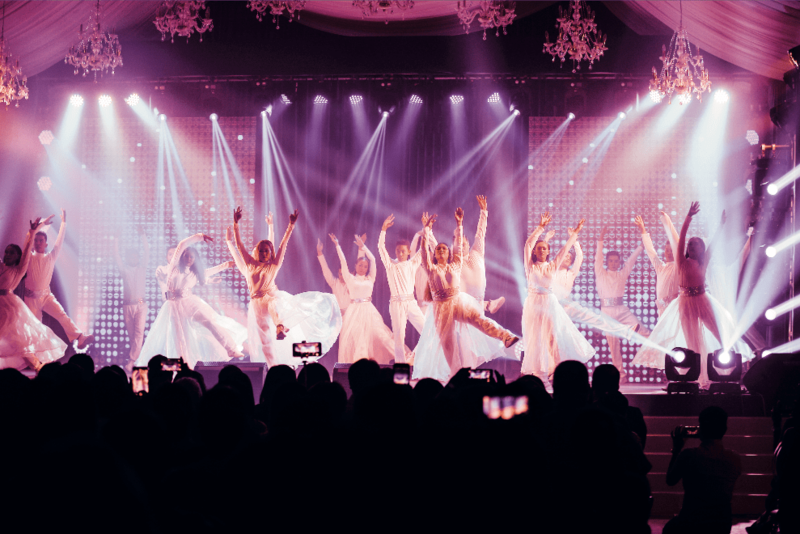 Exciting performances by multi-awarded international singer David Ezra and the Maka Girls of Pilipinas Got Talent fame added delight to the evening. The concert recognized and celebrated investors and partners for constantly believing in and supporting Mandani Bay. 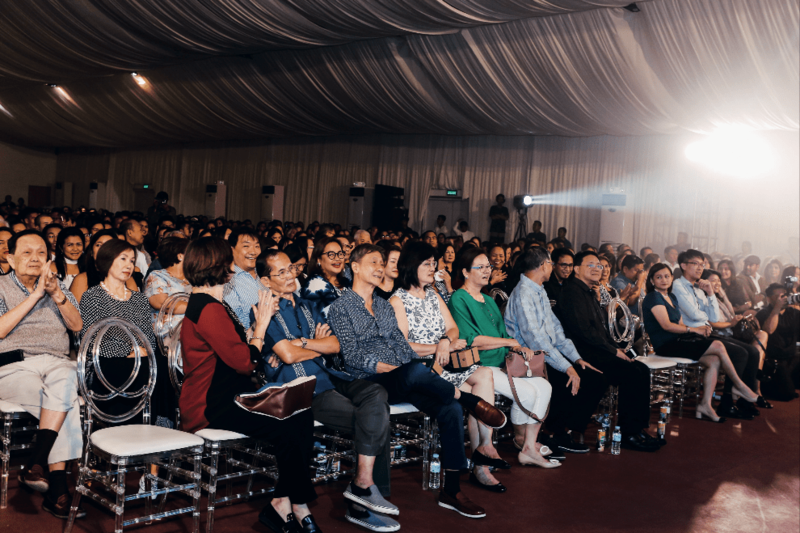 The event was made possible through the co-sponsorship of Cathay Pacific, who treated audience members to a raffle draw that gave 3 free round-trip tickets for 2 to Hong Kong. 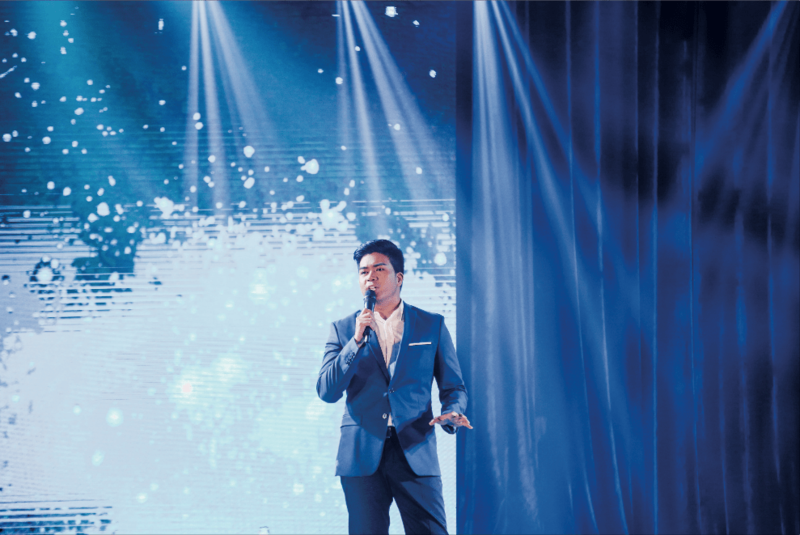 The thanksgiving concert is an annual tradition for Mandani Bay. The real estate powerhouse celebrates each fruitful year with thanksgiving offerings to its clients and partners.